Preheat the oven to 450°F or prepare a grill for medium heat cooking. 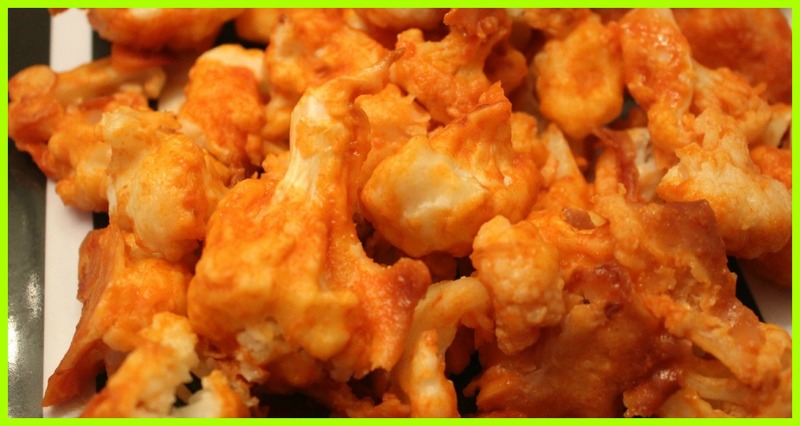 Roast cauliflower on a parchment-paper-lined baking sheet or place it on a grill rack and cook, turning occasionally, until browned and tender, 10 to 15 minutes. Meanwhile, whisk vinegar, sweet paprika, hot sauce, garlic powder, smoked paprika, cayenne, salt and 3 tablespoons water together in a large bowl. Taste the sauce; if you’d like it hotter, add a bit more cayenne. Toss the cauliflower in the sauce until well coated and transfer to a platter.